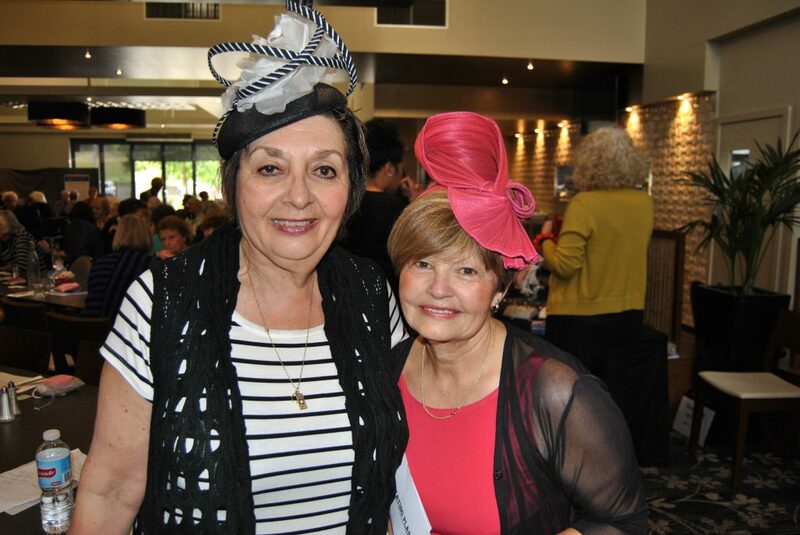 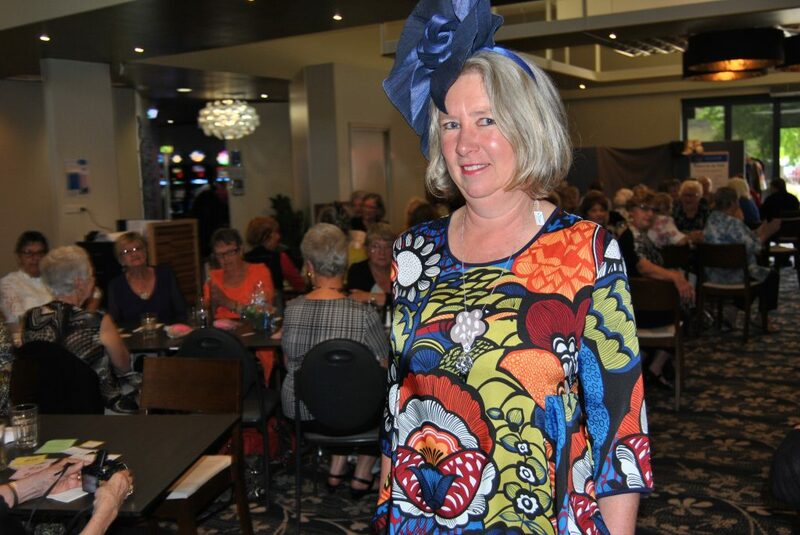 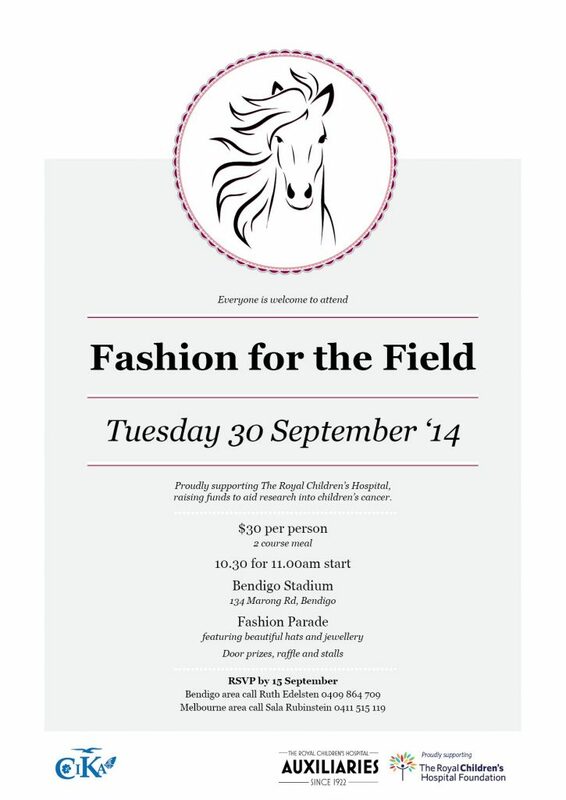 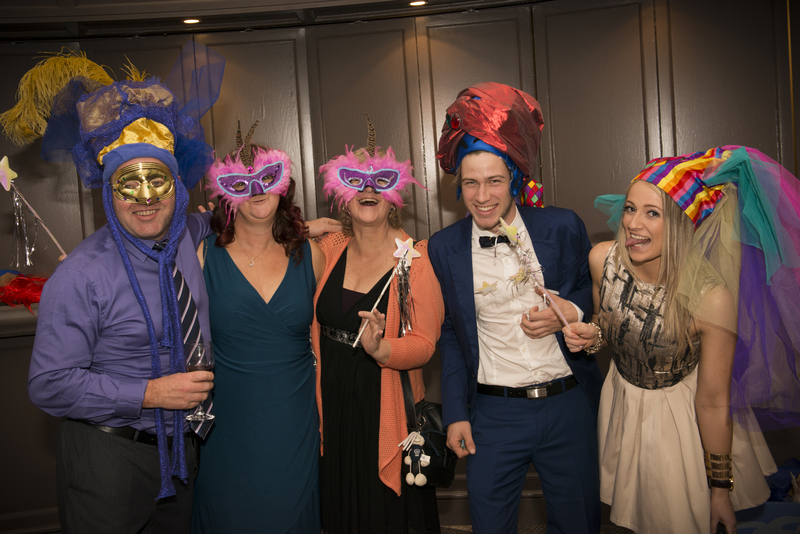 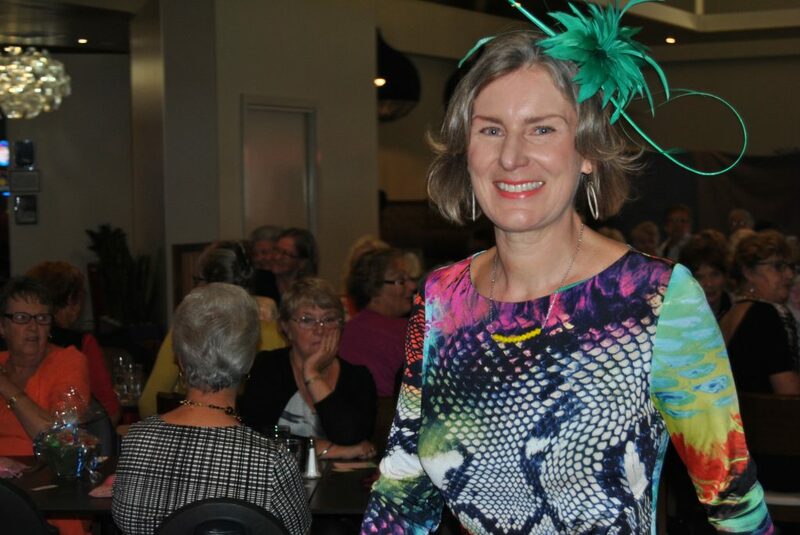 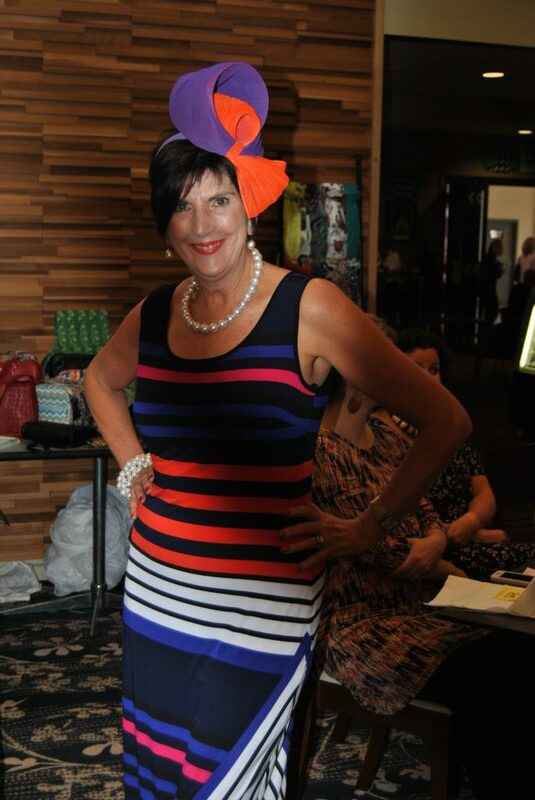 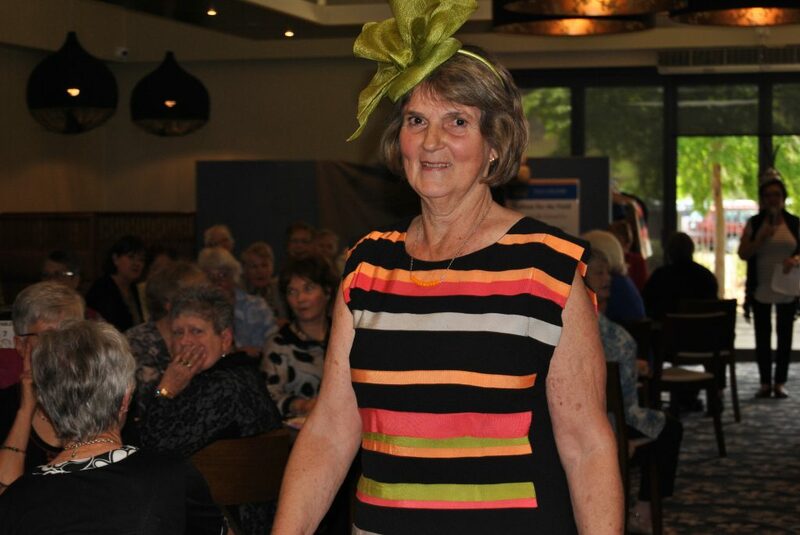 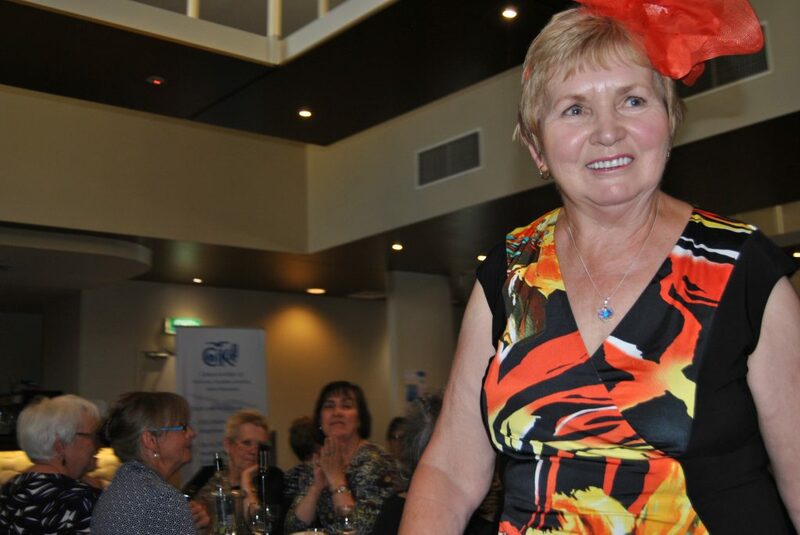 Fashion for the Field was the name of the highly successful Bendigo Cup-day Luncheon organised by the very energetic Ruth Edelsten, supported by CIKA member Sala Rubinstein. 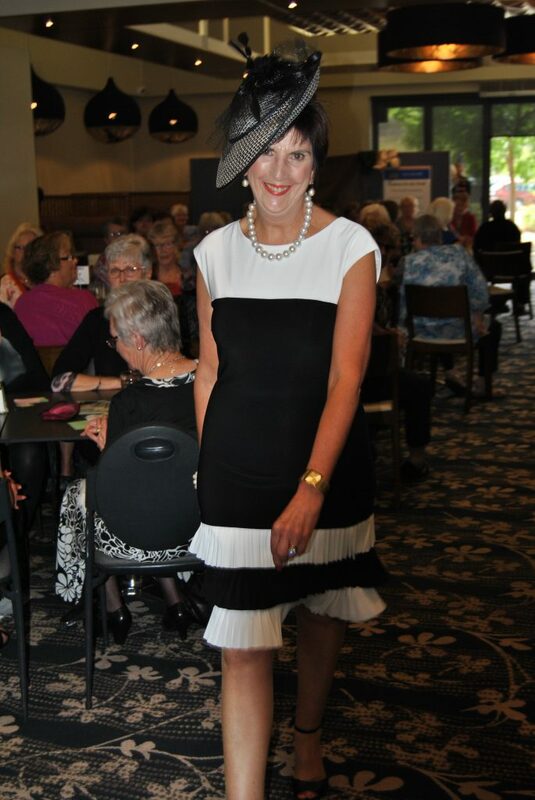 Almost 150 attendees enjoyed great company, terrific food and an inspiring fashion parade which resulted in over $3,700 being raised for CIKA. 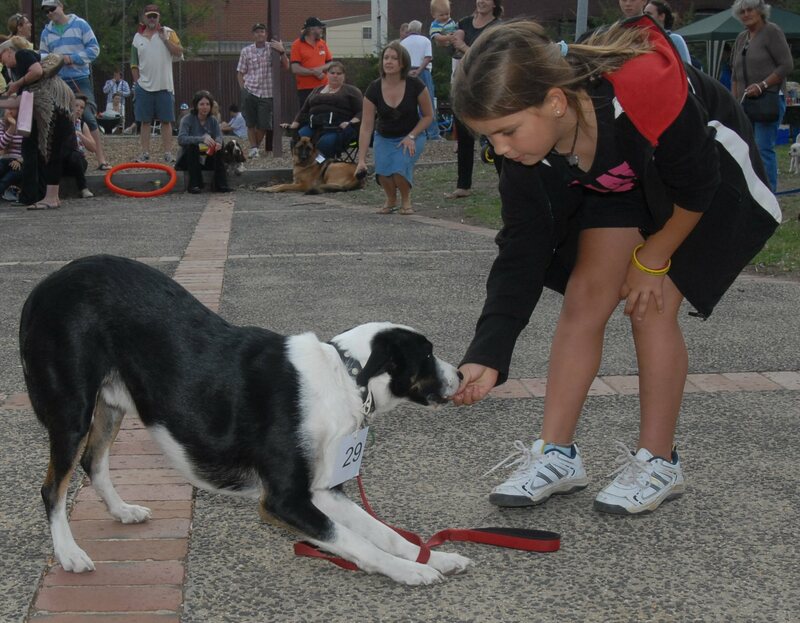 This was more than double the amount raised last year. 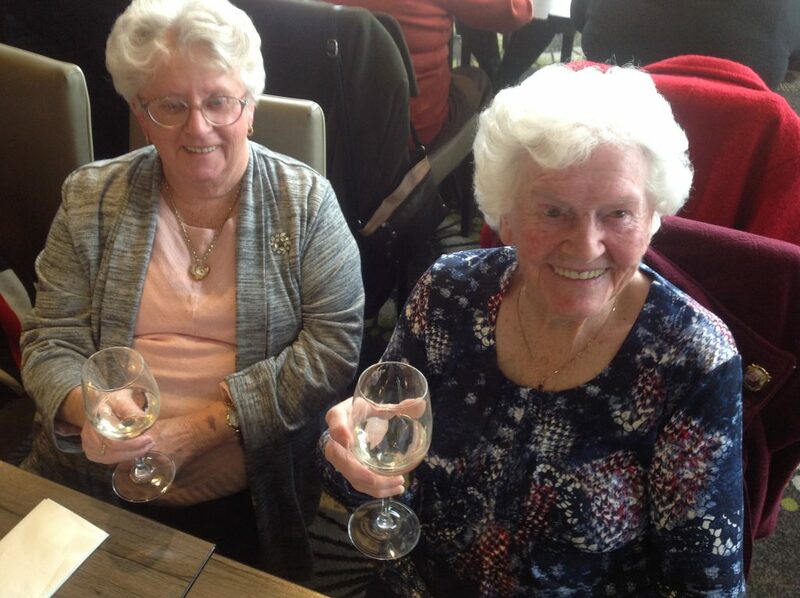 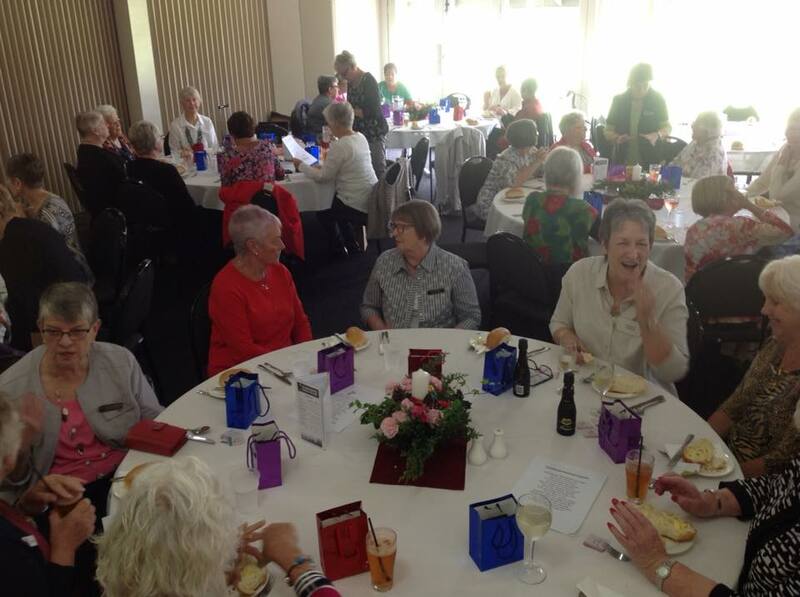 A special thanks to those thirty members of the Macedon Ranges Focus Group who caught the train to Bendigo, to the guests who attended from Melbourne and to the representatives from the Bendigo branch of The Bendigo Bank for their support. 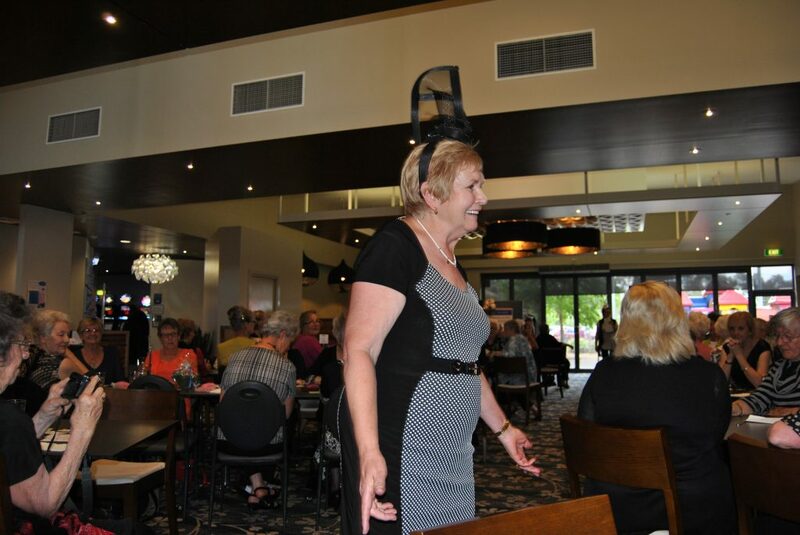 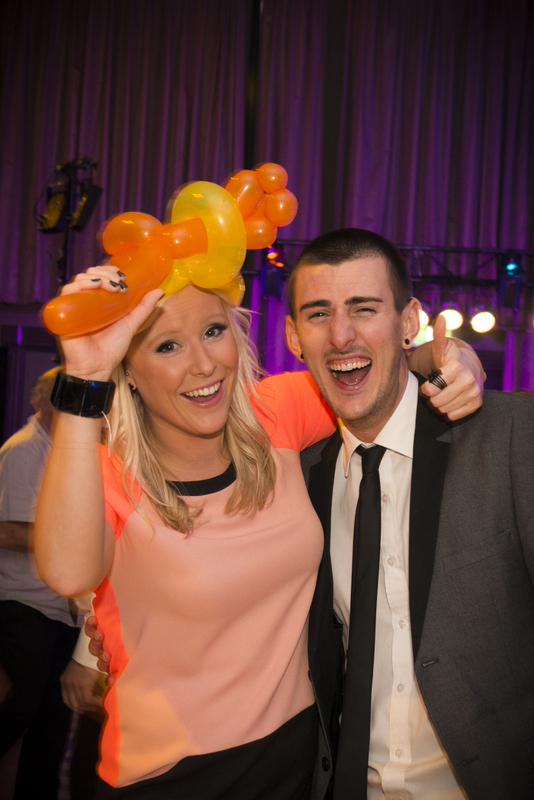 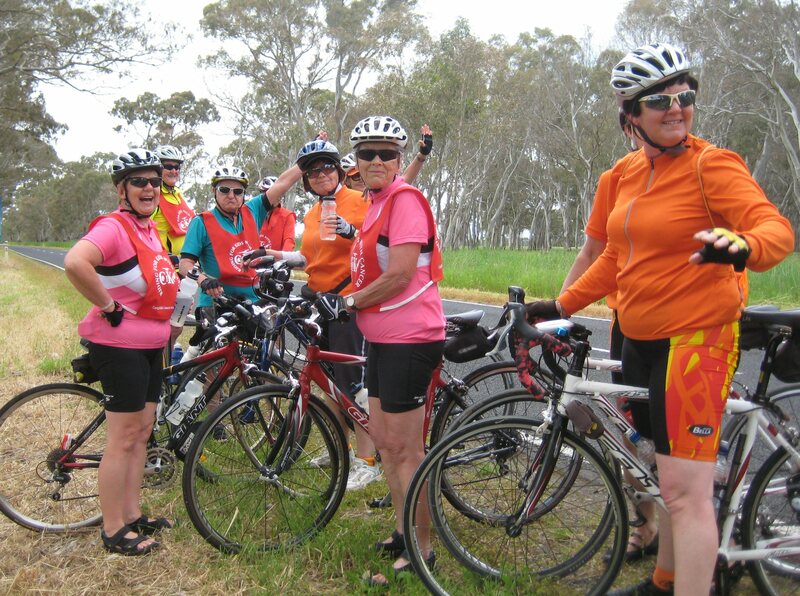 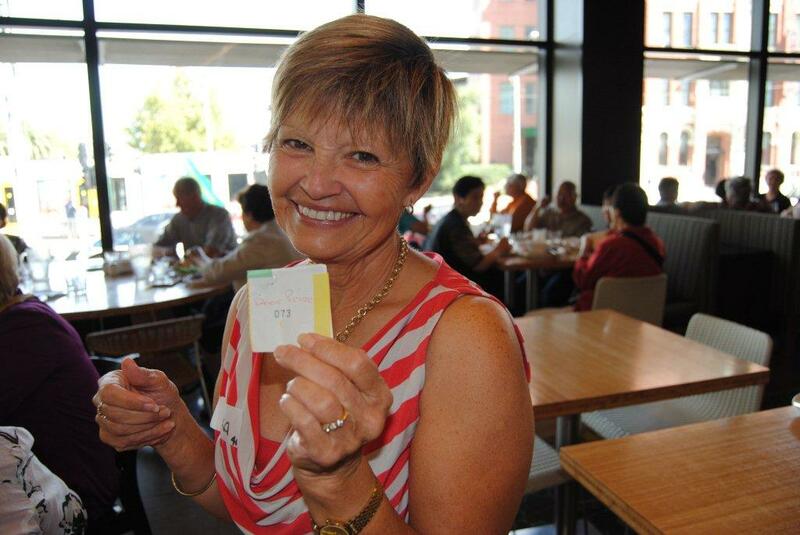 You can read the report on this event that appeared in “The Bendigo Advertiser” by clicking here. 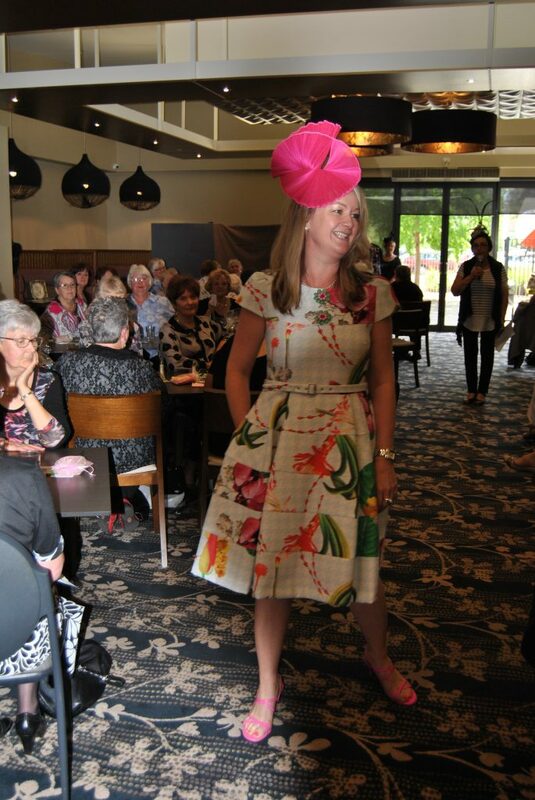 It was the hats that stole the show.